Rejoice, Nintendo fans! One of the best pinball games of all time has been recently rated, and is probably set to hit the 3DS' Virtual Console at some point. 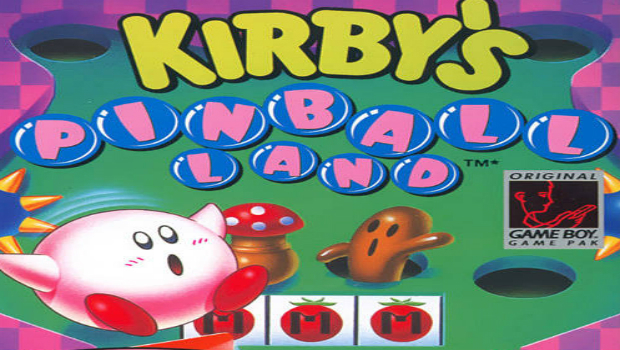 Kirby's Pinball Land was not only one of the best portable pinball options at the time, but it ended up becoming a general Game Boy classic. Chalk this up as a win for Kirby fans, alongside the recent unveiling of the Wii collection. Sadly, Kirby's Dream Course is still nowhere to be found -- it's my person dream to make sure every Nintendo fan plays that game. Well, with one more pinball game out of the way, now all we need is a Pokemon Pinball release, with an optional Club Nintendo 3DS rumble pack add-on. A former Nintendo Power subscriber can dream, right?